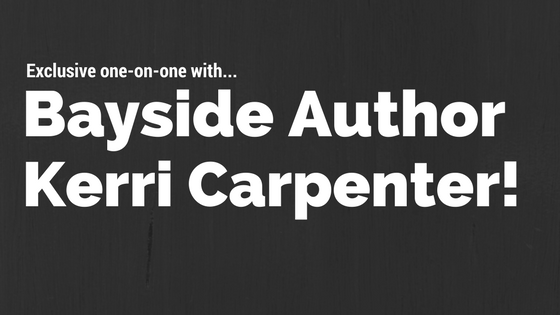 Brand New Release for Harlequin Author Kerri Carpenter! 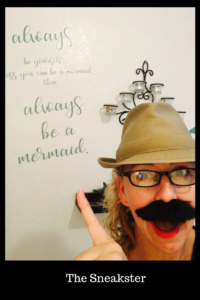 Psst… it’s me, Carlene Mermaid. Sorry for the whispering, but word on the waterway is that there is a mysterious person purporting to be the Bayside Blogger while at the same time purporting to not be the Bayside Blogger. (Scratches head) and they are lurking in the lagoon, trying to stir up trouble. I don’t know if he/she is the real deal, but I’m not about to let this sneakster steal the spotlight from our fishy sister on her big day. Tawny Weber (aka Hot Sassy Romance Author) dips a toe in the water! From Mermaid Susan: The Mermaids are delighted to welcome author Tawny Weber to talk about her titles A SEAL’s Seduction, and its equally hot companion, A SEAL’s Surrender, both from Harlequin Blaze. Welcome to the lagoon, Tawny! Tell us a bit about yourself and how you came to embrace the writing life.